Segmented barrel vault designs for large diameter round tanks. 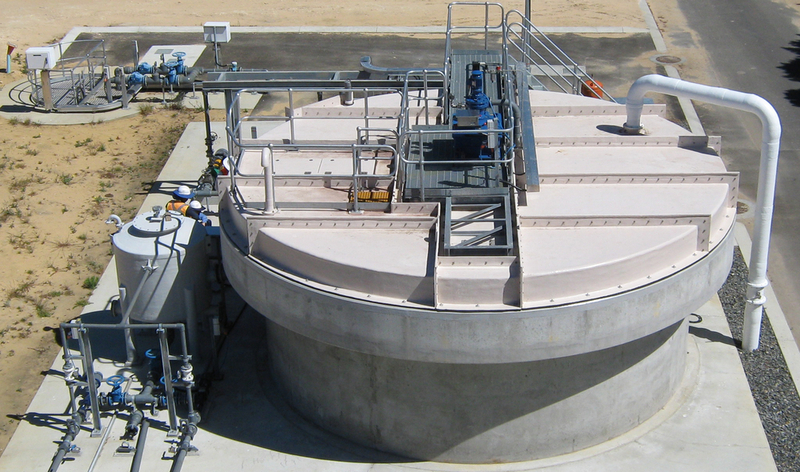 Flat tank covers for equipment clearance requirements, and when personnel access is needed. Used in wastewater treatment, pulp and paper, fertiliser works, food industry, rendering plants, metal treatment.